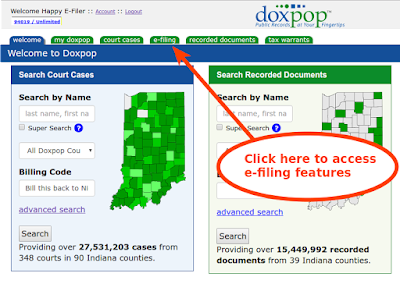 Filing fees for Recording Documents in Indiana are changing. 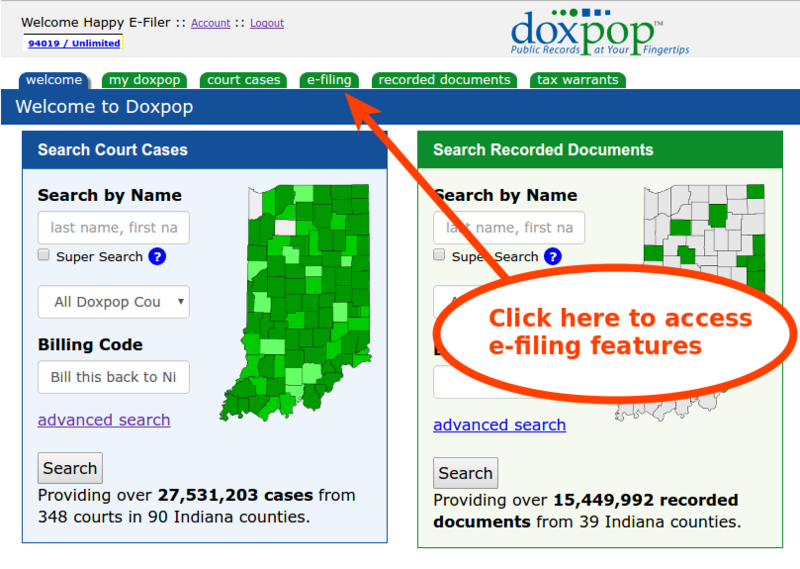 Beginning July 1st, 2017, Recorders Offices across Indiana will begin using a new fee schedule meant to make your filing fees simpler and more predictable. Keep in mind that these fees will apply based on when the documents are received in the Recorder's Office. Another small change to the fee schedule raises the fee for oversized copies (largely for plats) to $5.00 per page. The flat filing fee allows up to one oversize page per document. For Mechanic's Liens, your filing fee includes one mail out. For multiple transaction documents (a/k/a blanket documents), your filing fee includes one cross reference.